Great home on a cul-de-sac lot in a well established neighborhood. 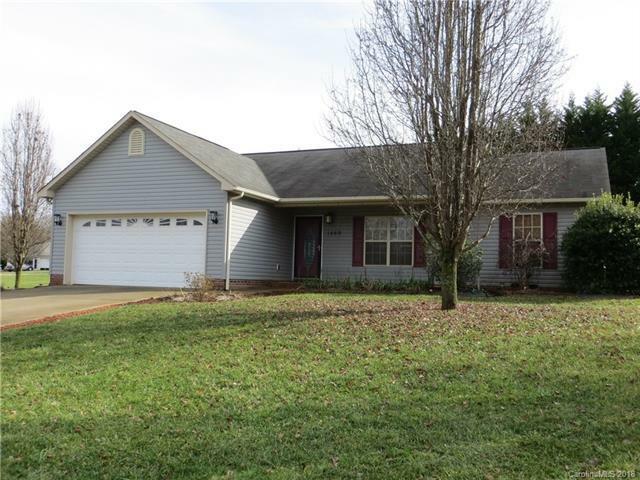 Home has 3 bedroom/2 baths, gas log fireplace in living room, split bedroom plan, open floor plan. Kitchen has new flooring, new counter top, and new back splash. Industrial shelving and accent walls give this home a lot of character. Large deck on back of home with an above ground pool. Fenced back yard. Home has been pre-inspected and repairs are done. Sold by Jay Brown, Realtors.